Greetings friends and fellow crafters. LeeAnn here today with my creation using the Joy Clair stamp set titled "Fly With Me". 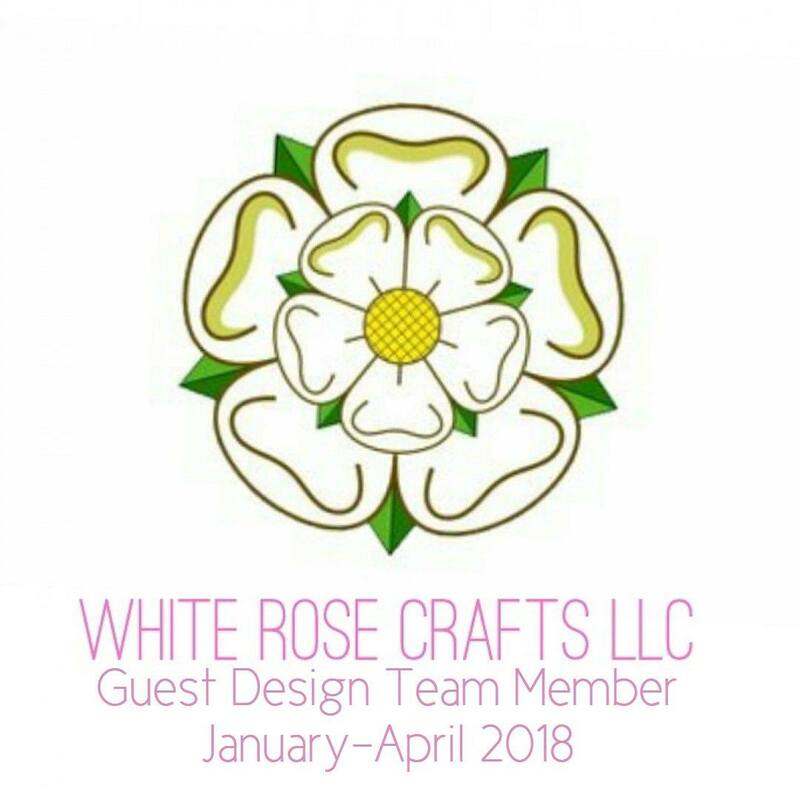 I have to say I get so excited when we see the new product coming out, and in most cases as soon as it is at my door I already have paper chosen and ready to go, so that I can stamp, cut and get busy with it. This set was no exception, I had my plan ready and I think it worked out pretty good. I used Recollections 110 lb cardstock for the base and sprayed it with Summer Sky Fireworks spray from Imagine Crafts. All images are stamped with Memento Tuxedo Black. I used a combination of Bic Mark-It's, Sharpies, and Spectrum Noirs to color the Hot Air Balloons, and finished them off with Silver "Wink of Stella". I really love this set and have a few more ideas that I have sketched out using it, just have to sit down and work it. I hope you have enjoyed this project, and it has given you some inspiration to put it to work for yourself. 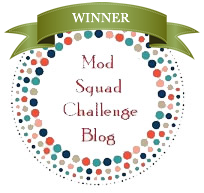 Let's start the fun with the creativity and remember that we always have prizes for our readers and visitors that comment HERE on our corporate blog and on ALL designer blogs. Tomorrow you will see the entire Color by Faith Collection and all the New Background sets!!! Thank you for joining us and don't forget to follow us on our social media venues to be the first to hear the news, sales, promotions and giveaways! Your card is fabulous!!!! LOVE the fun fold on it!!!! Wow! I love the shape of your card and the bright balloons! It is such a fun and happy card!! Thank you Lori. Putting my new die to work. This is a fun and vibrant flip card! Great colors for your balloon! Thank you so much Lucy, I have to say the coffee are part of my favorites as well. You make a great scene with them. Thank you Mary, had a close encounter with a Hot Air Balloon one time that went down about 3 blocks from our house back in 2001. Was pretty crazy, and my colors here are from the bright colors of that big balloon. Oh, love your multi-fold card. I get so lazy with just the common A2 card. This kind of inspiration is good for me. And I love the bright, deep colors you used for the balloons. I like this card fold and the colorful balloons. My fave set is Rose Sentiments. Love your fun fold layout! LeeAnn, your card is super fun with that Balloon set! Love your design with the beautiful balloons. What a fun new set. Love the background on your card and fun layout. Pretty colors! 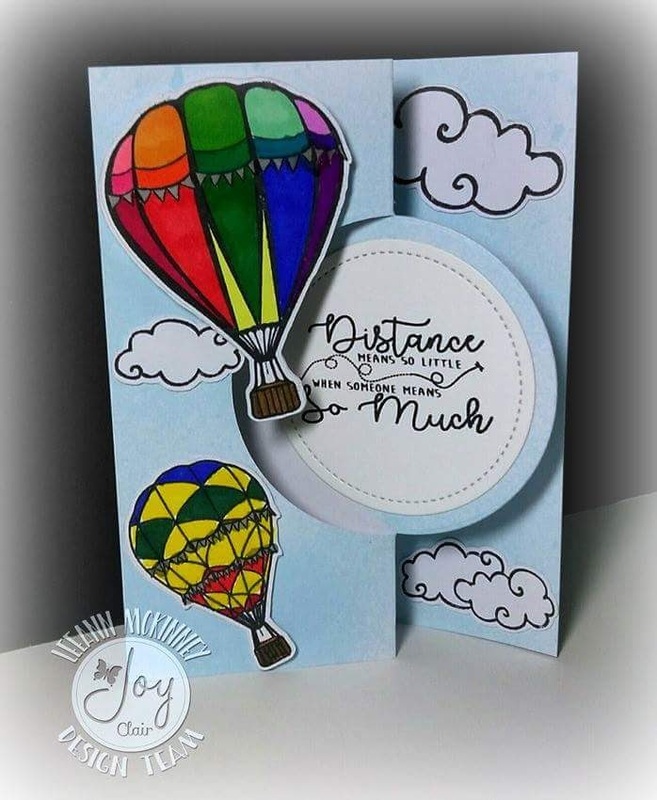 Love the way your card folds and the hot air balloon! Wow! I love this bright fancy fold card!! GORGEOUS bold colors for this fabulous card! Love the way you folded your card so that the fluffy clouds are peaking around the corner!! So clever of you!! Great card and am falling in love with this new stamp set as well as so many others! !